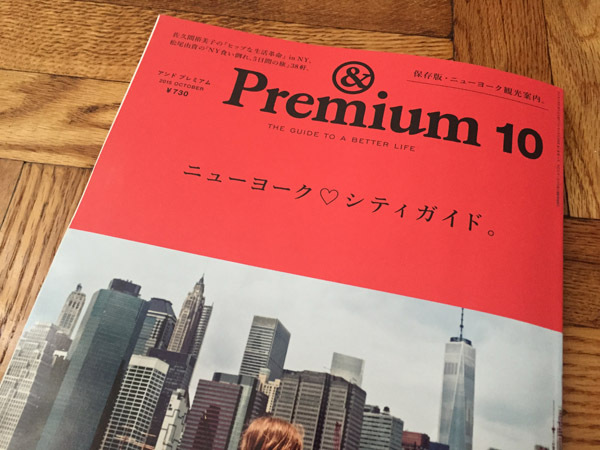 Stoked to have a profile of 'The Usual' in this month's Japanese &Premium Magazine. I shared my Montauk secrets and handdrew a map of my favorite places to hang out. Liars Saloon, Jimmy my ding repair/therapist and the lighthouse obviously all made an appearance!